Last year, David Brahen, well known veteran game developer, introduced an inexpensive mini-computer for students and tech enthusiasts known as Raspberry Pi. The ultra mini-computer that was launched in January features a 700MHz ARM11 processor and 128MB of SDRAM. The Raspberry Pi is designed to run open source software including Ubuntu, Iceweasel, KOffice, Python and it is priced at $25. 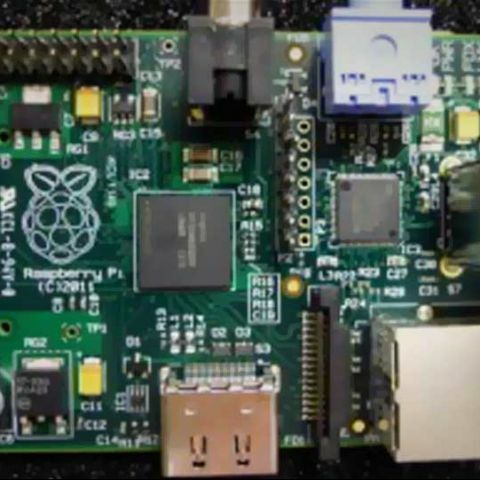 Raspberry Pi is also a great alternative for inexpensive home-theater PCs and for low-power Windows desktops to run basic Internet and productivity applications. If you are already using Raspberry Pi, you should be excited to learn that you can now enjoy Android 4.0 Ice Cream Sandwich on it! That’s right, the Raspberry Pi Foundation has officially announced their plan for implementing Android 4.0 Ice Cream Sandwich on its credit-card sized mini-computer. 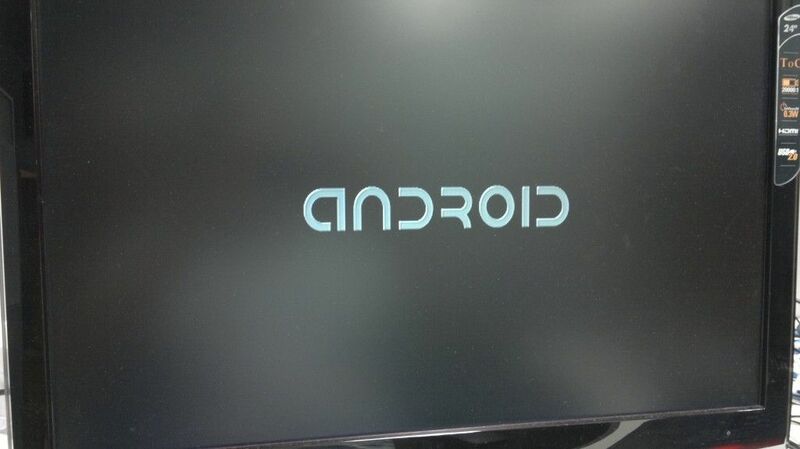 The developers are working hard on porting Android 4.0 OS to Raspberry Pi, and they have also revealed screenshots and a video on their official blog. According to their report, hardware-accelerated graphics and videos have been running smoothly for some time. But the huge disappointment we noticed is the missing AudioFlinger (Google's audio system for Android devices) support at this moment. The implementation of the Android platform is aimed to access different kernels and the available VideoCore binary image from GitHub. 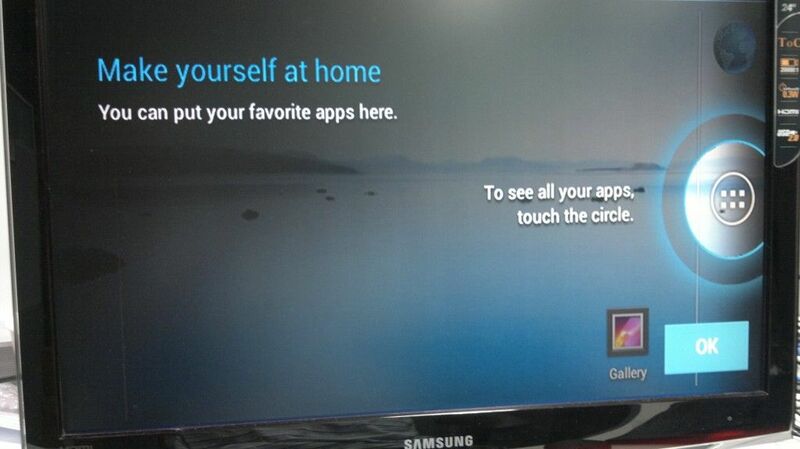 The good folks at Raspberry Pi also revealed their plan of introducing a single common platform for users. If you are excited about trying Android in advance, you might want to check their community project, Razdroid, which delivered its first non-accelerated port of Gingerbread last month.